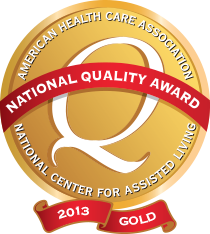 We strive to help our residents and patients enjoy the best health possible every day. Our Medical Director provides oversight with initiatives for better living, and a consulting physician and nurse practitioners visit frequently to monitor overall health. Contact us for a tour of Kimball Farms Nursing Care Center, located on Sunset Avenue in Lenox, MA.